Captain Odysseas was born in 1976. He is a graduate of the Merchant Marine Academy of Aspropyrgos. 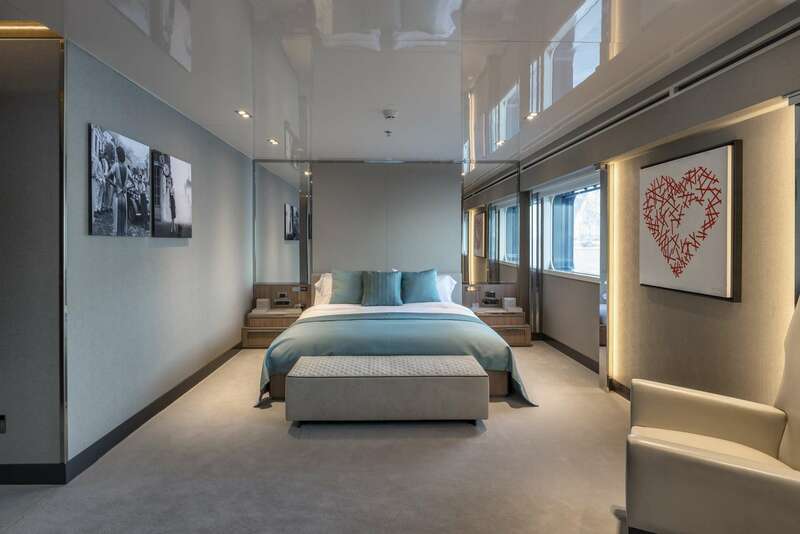 He has been a Captain on Motor Yachts for 16 years,with excellent records from Owners, guests and crew.From 2000 onward, he has been captain on M/Y Bellatrix, M/Y El Chris, M/Y Melina C, M/Y I Nova and M/Y Dream. Capt. Odysseas has been a dedicated crew member of our fleet for 5 years already. He speaks English fluently and takes great pride in providing his guests with a memorable and enjoyable cruising experience. In his free time, he enjoys reading, swimming and is passionate about cars. Emmanuel was born in Greece in 1985. Starting early on, he has an experience of 12 years at sea. 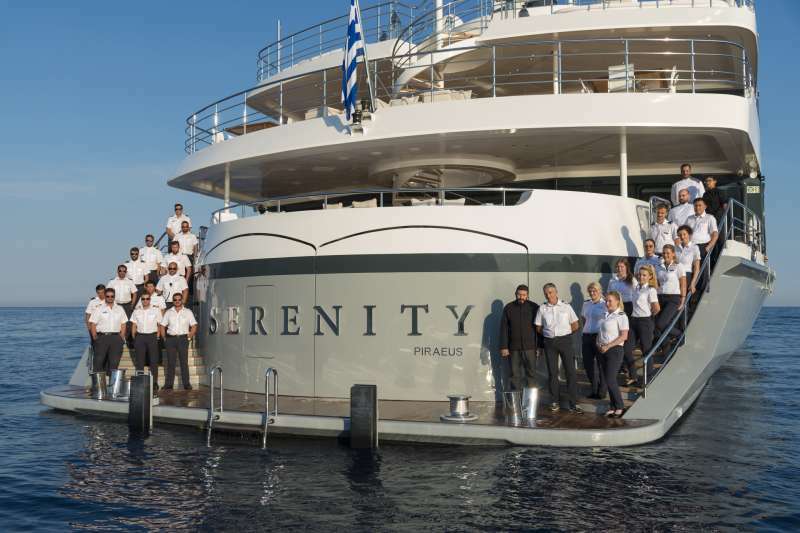 Prior to joining SERENITY, he was second officer in 50 m mega yachts M/Y PANORAMA III and HARMONY G. He is an enthusiastic member of the team and looks to deliver whatever he can to make your stay on board memorable. 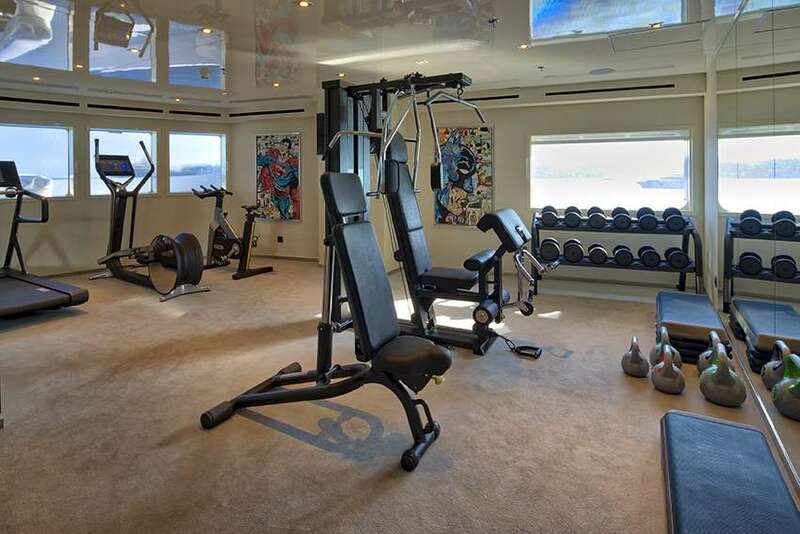 He enjoys tennis and swimming and is an avid reader. Capt. Stratos was born in 1976 in Greece. Having started his career as Captain in 2002, he now has a huge experience of 14 years working on board Motor Yachts. His top-level navigational and maneuvering skills under any circumstances and extensive sailing knowledge make guests feel assured of a safe and totally relaxing vacation. He also has deep technical knowledge with regard to the construction, maintenance and repair of yachts. Capt. Stratos knows all about water sports, as they are his main hobby. Aristos was born in 1978. 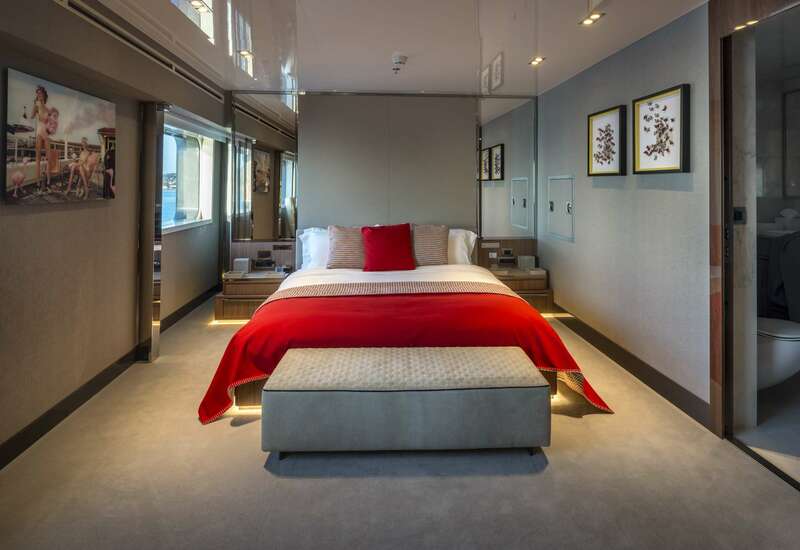 He joined yachting in 2006 having come from commercial boats and cruise liners. We are very happy to have him on board as his extensive experience enables him to handle every situation and maintain the smooth operation of all equipment on board. He is meticulous in task completion and has an excellent work ethic. In his spare time, he loves to play the bouzouki, a traditional Greek music instrument. Alexios was born in Greece in 1986. He studied in the historic Merchant Marine Academy of Aspropyrgos. Alexios has worked mainly in cargo and tanker vessels as a third and second engineer. He is highly professional, with strong communication and problem solving skills. He works amazingly under pressure, prioritizes workloads and plan effectively. Dimitris was born in Greece in 1990. He has been working on bulk carriers for 7 years and sailing as a Second Mate for 21 months. He has experience as a Navigating Officer, GMDSS Operator, and Assistant Safety Officer. He is an innovative problem solver who has excellent planning and organizational skills. Works well under pressure, and is conscientious and reliable. His superiors and colleagues would tell you that he is very adaptable to challenging projects and variable work schedules. Thanassis was born in Greece in 1981 and is married. Although young, he already has many years of working experience on merchant ships and large yachts worldwide. 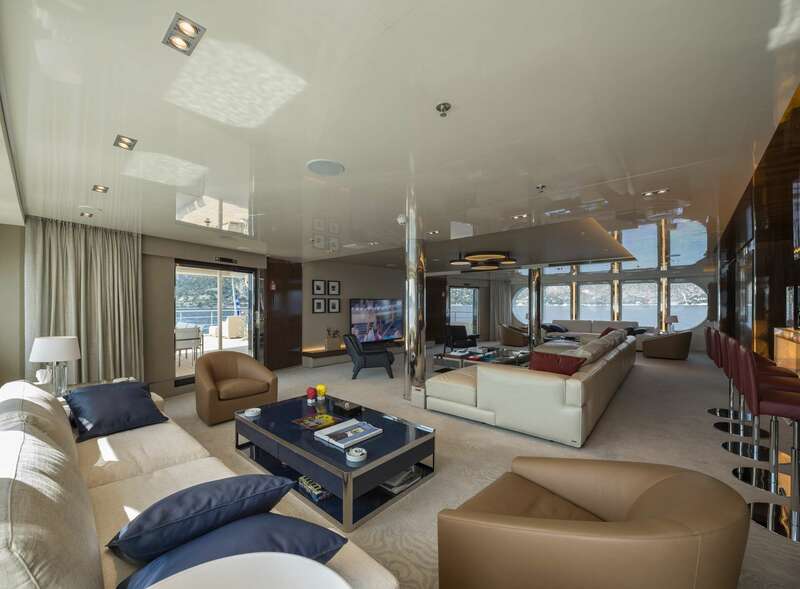 Prior to joining Serenity in 2015, he was bosun on M/Y Light Holic and M/Y Al Mirqab for five years. Thanassis is very friendly and enthusiastic and brings on board both very good hospitality skills and excellent knowledge of water sports. 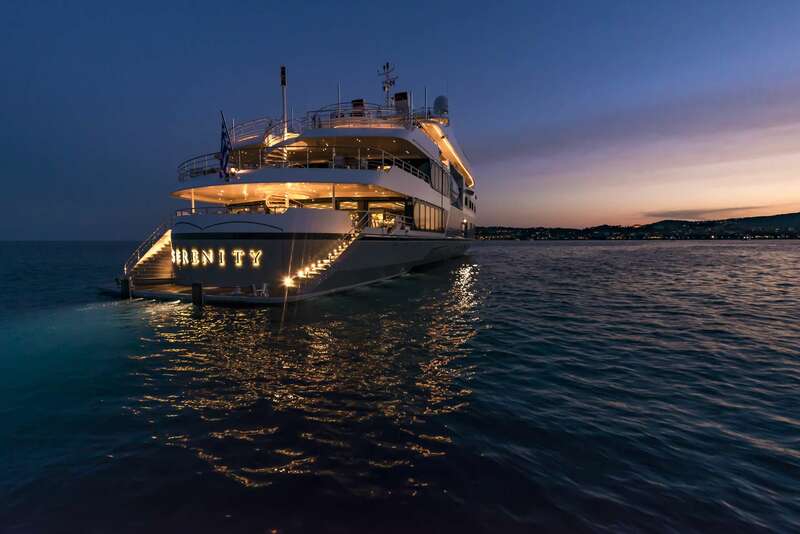 His aim is clearly to see only smiling and satisfied guests on board Serenity and he will do his utmost to assist in any possible way to achieve this. 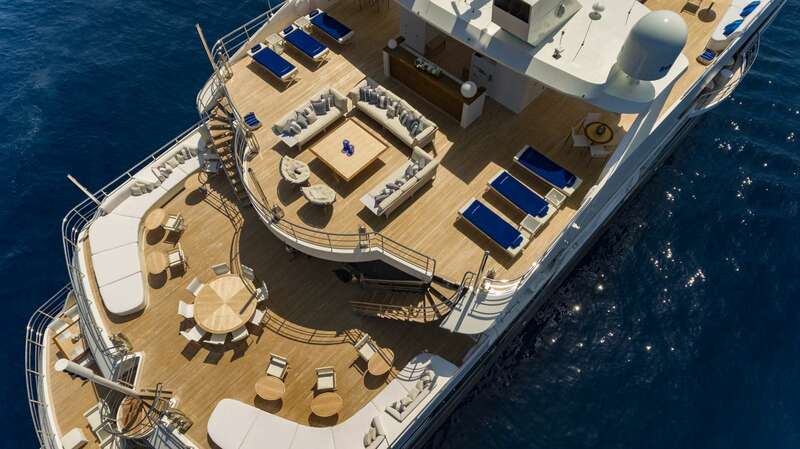 Enjoy an exotic cocktail while he and his dedicated deck team plan your perfect beach day and water sports activities. Andreas is Greek and was born in 1982. He started working on private yachts in 2006, he is Merchant Marine graduate with large experience in powerboats and water sports and is always happy to assist in all the outdoor activities. Trained in football for 14 years and Muay Thai, Ninjutsu for another five years, he is a martial arts enthusiast and he practices them in his spare time. He also loves to express himself in different kinds of music, as he finds it totally entertaining and refreshing. George was born in 1982 in Piraeus He has been working since the age of 19, first on ships and then on private yachts since 2008. He is a hard-working and reliable person with a wonderful sense of humour. George is also extremely focused on the guests needs and wants. He is proficient in water toys and tender driving. He also speaks basic Polish. He relaxes with fishing and music, whilst he also loves boxing, water sports and travelling. Jasper was born in the Philippines in 1974. He has been working in the yachting industry since 1999, starting on M/Y Lady Columbo as a deckhand. In the following years, Jasper worked in various mega yachts such as M/Y Monkaj and M/Y Laurel L. He is very professional; he has leadership skills and has been proven a valuable crew member on every yacht he has been on. He is very polite, respectful and due to his long experience, he requires very little instructions. Jasper always works up to a very high standard and works great in a team. Michael is also Greek and was born in 1983. He is very friendly, positive, hard-working, efficient and reliable. 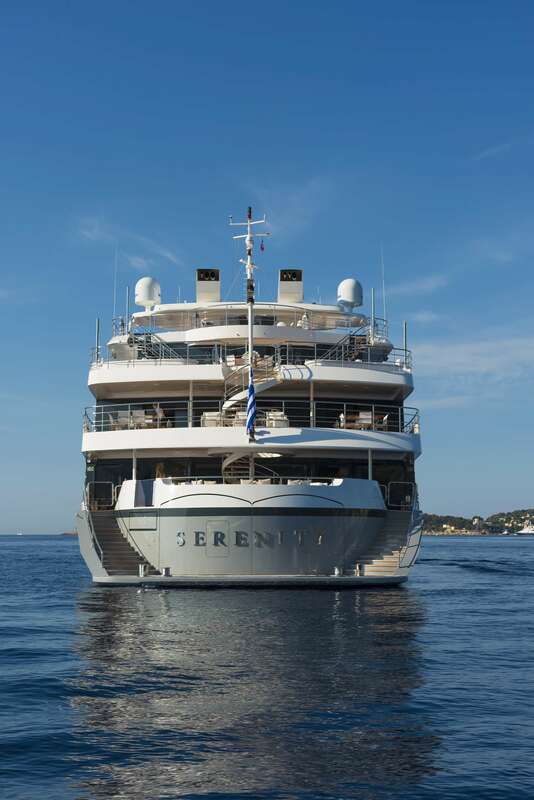 Michael joined Serenity after working on M/Y Toy, M/Y Space and M/Y Aimilia as deckhand. Here he hopes to travel and see more of the world and expand on his skillset. He is in the 3rd year of Psychology major and has worked as a lifeguard. Michael loves diving, playing his guitar as well as reading and cycling. Victor was born in the Philippines in 1978 and now lives in Argentina. He has been working in yachting for the last 7 years, commencing his career on M/Y S Cape. 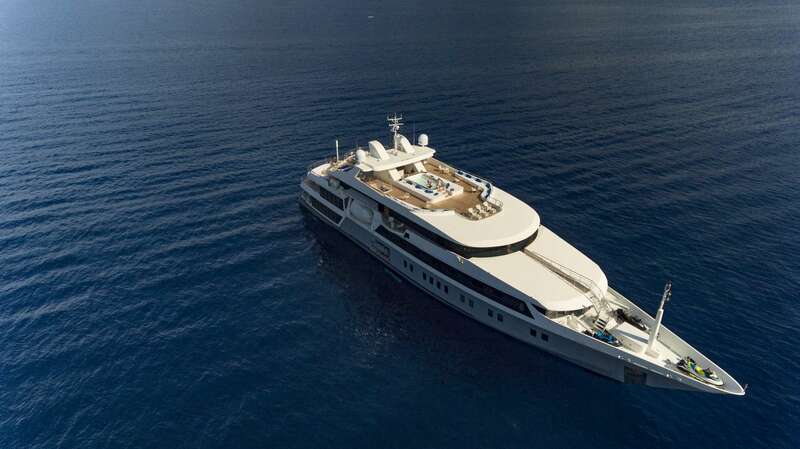 Over the following years, he gained a lot of experience on board yachts, remaining more than 3 years on M/Y Lady Dee. He is very enthusiastic, responsible, with a great attitude and a good team spirit. Dennis was born in 1989 in the Philippines. 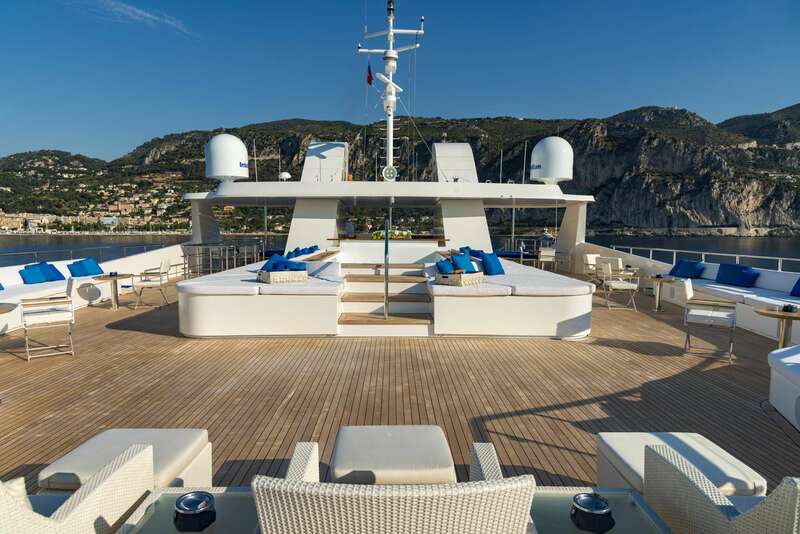 He commenced his yachting career in 2013 as a deckhand, aboard M/Y Issue. He then worked on M/Y Sinbad. Dennis has proven himself an extremely able and enthusiastic seaman. His proven knowledge of navigation, experience with yacht system maintenance, and his positive demeanor is a rare combination indeed. George started his career in the cruise ships in 1997 and has been head of Hotel Department on luxury yachts since 2004. Among others, he serviced on “O’Pari 3”, “O’Neiro”, Faribana and “Turama” with excellent records from Owners and guests. 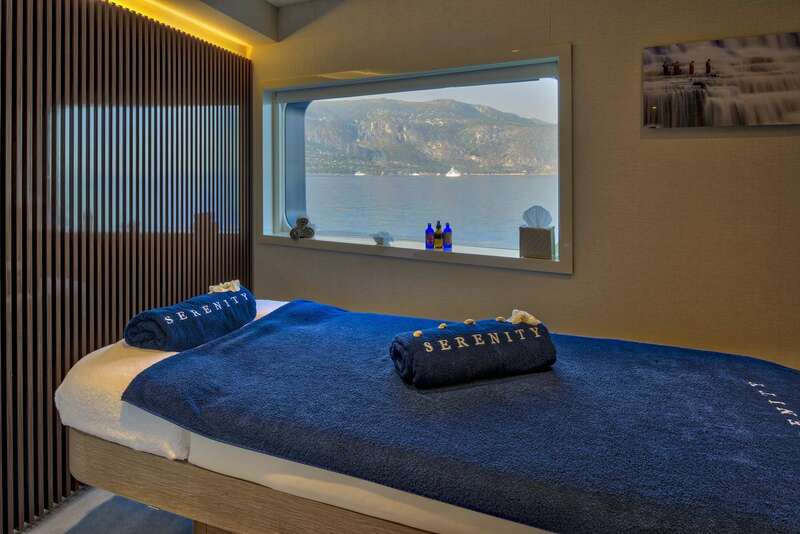 He lately joined our team on Serenity with the aspiration to create a comfortable and cheery atmosphere on the yacht where the guests can experience the utmost relaxation and wellness. 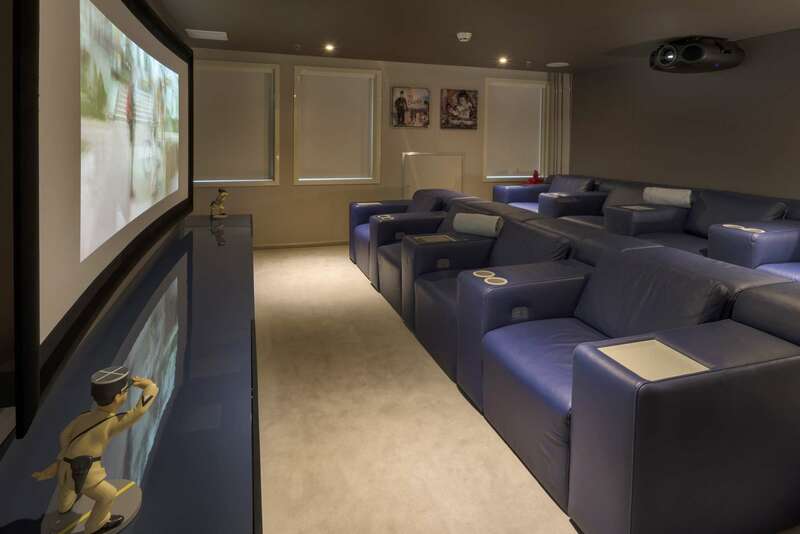 He dedicates all efforts to spoil his guests to the maximum. He is a proud father of 1 son; he is athletic and regularly seeks out to keep fit: he has participated in 3 classic marathons, enjoys hiking, running and cycling during his free time. Thomas is an enthusiastic chef born in Greece in 1972. After completing the School of Tourism in 1989, his career began on M/Y Alexander as a Cook B, where he remained for one year. In the following years, he worked his way up to Executive Chef on some of the world’s most prestigious mega yachts such as M/Y Al Mirqab, M/Y Rm Elegant, M/Y Nomad and M/Y Al Salamah. Thomas is very pleasant and polite, with exceptional culinary skills. He has had immense exposure to the fast paced and high profile work environment throughout his experience. He has great customer service skills and is always oriented to complete customer satisfaction. We are delighted that he is joining this team. Vissarion was in 1987 in Athens. 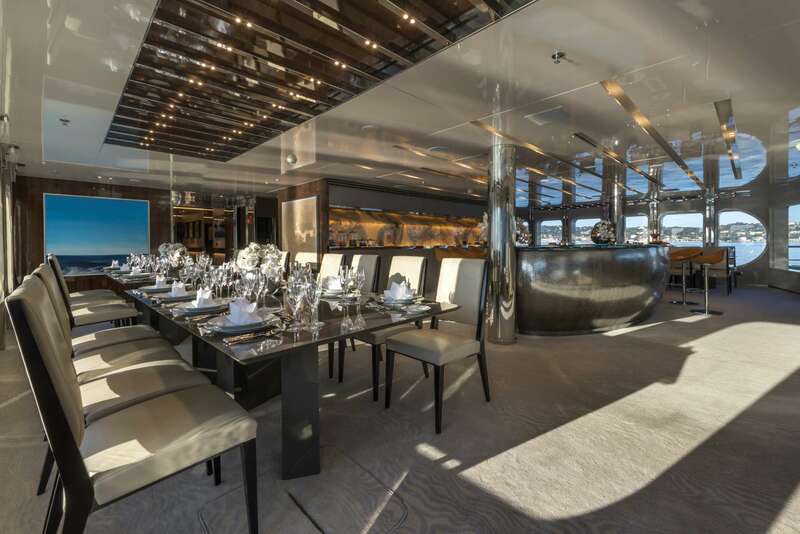 He began his culinary career in 2005 and gained 10 years of experience working in multiple high-end hotels as a cook before entering the yachting industry in 2015 aboard 72 m O’PARI 3. Vissarion’s favorite style of cooking routes from the Mediterranean, aiming at using produce of the highest quality. He will always try to surprise his guests with an exceptional culinary experience. Katerina was born in Ukraine in 1978 and has a 19 year old son. She has been in the yachting industry since 2005. Hardworking, reliable, professional, confident and friendly, a team player with sense of humor. 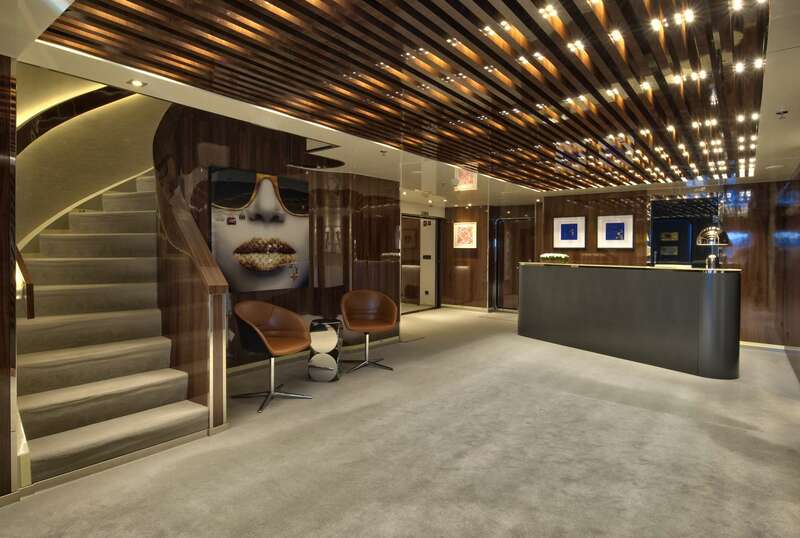 She has strong organizational skills, hospitality and service background in mega yachts. In her free time she likes discovering new places, national parks, visiting the opera house, art galleries and exhibitions. Victoria was born in 1997 in Ukraine. She speaks English, Russian and Ukrainian.She is hardworking, flexible and an easy going person. She was interested in the yachting industry from an early age and just after a year in the hospitality industry, she started as a stewardess on MOONLIGHT II. She enjoys dancing and listening to the music and is very interested in photography. Nataliia was born in 1993 in Russia. In 2014, after working for several years in the hospitality industry she decided she wanted to get out of her comfort zone, try something new and travel the world. She then worked on other yachts where she learnt the ins and outs of the stewardess role before accepting a position in Serenity. She will strive for a perfect experience for her guests. Karyna was born in the Ukraine in 1993. She is studying Manager Tourist Business at the Kiev University of Culture and Arts. She has had training and is a certified stewardess by the PgSc Ukrainian Danube Shipping Company A.S. She is a very hard working and efficient person. 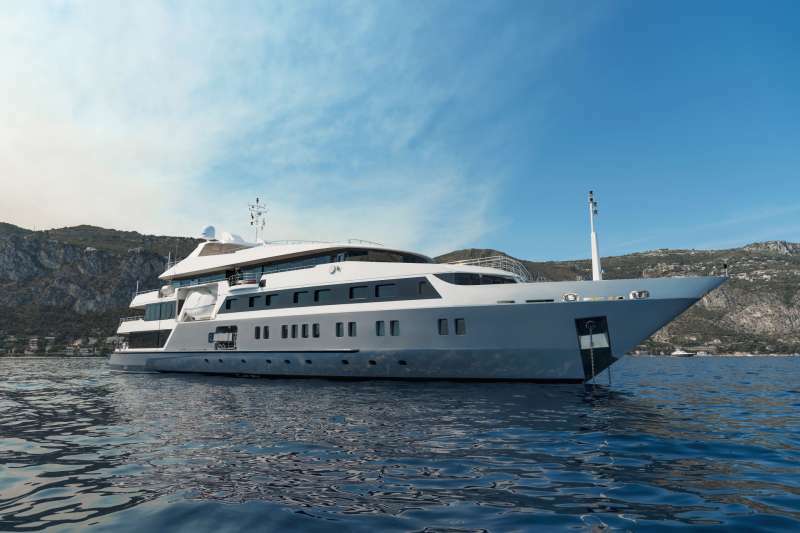 Karyna has had long experience upon luxury yachts and has worked on M/Y Topaz and M/Y Panorama II. She is very friendly and has worked very closely with the customers, making sure to always fulfill their need and requests. Theodoros is Greek and was born in Athens in 1996. He is a student of Statistics and Insurance Science at the University of Piraeus. Although new to yachting, he has worked in hospitality as a room service attendant. Theodoros is very friendly and pleasant with excellent communication and interpersonal skills. He is passionate, performs well under pressure and is focused on providing high quality results. He speaks Greek and English. Olena was born in Odessa, Ukraine in 1986. 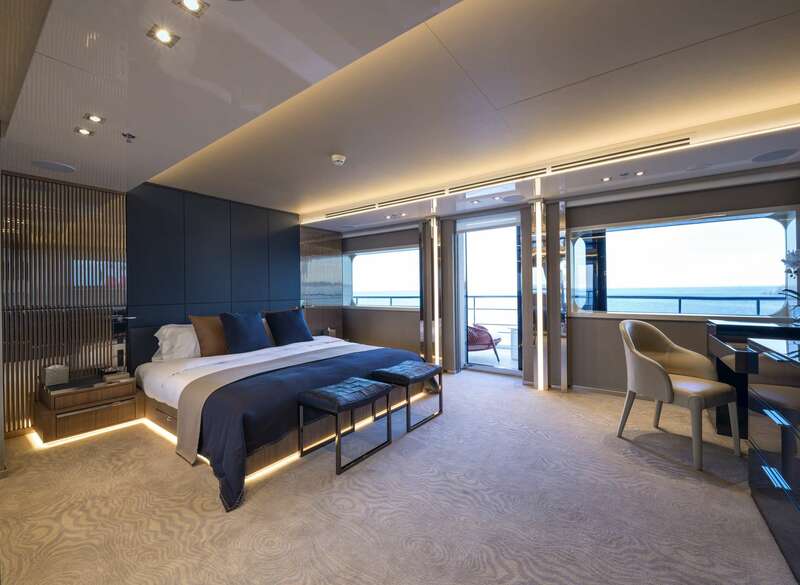 Although new to yachting, she has worked in hospitality before. She is very polite, energetic and adaptable. She has a great ability to take direction and be a team player. Olena speaks English, Russian and Ukrainian, she is sociable and can easily engage with people in conversation. Daniela was born in Romania in 1969. She has had a long experience of 16 years working on some of the world’s most prestigious yachts as Head Stewardess and Stewardess. She is qualified in Silver Service and Hotel Management. During her time on yachts such as M/Y Altair and M/Y Princess Tanya, Daniela also developed a keen knowledge of wines. She is very polite, friendly and always keen to be as helpful as possible. 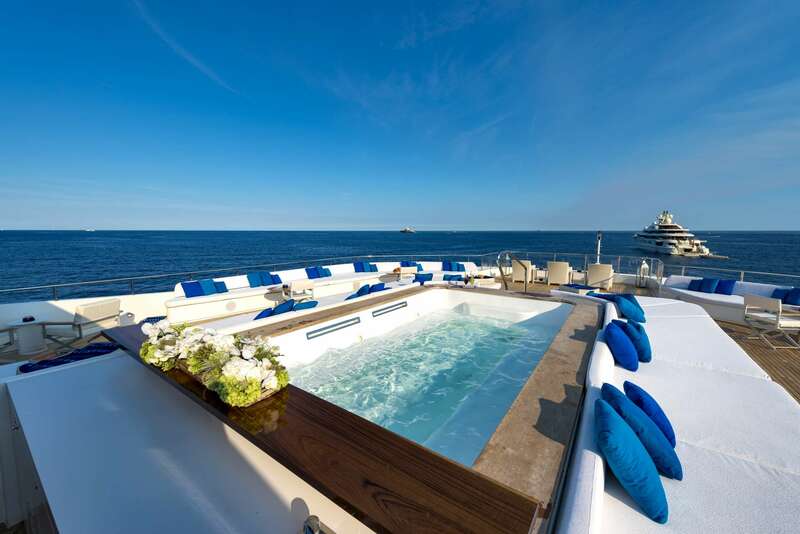 She has been involved in almost every aspect of hospitality upon a yacht. She is tremendously organized and very creative. Veronika is Ukrainian. She was born in Odessa in 1988. She is a very hard working person, operating well in a team. 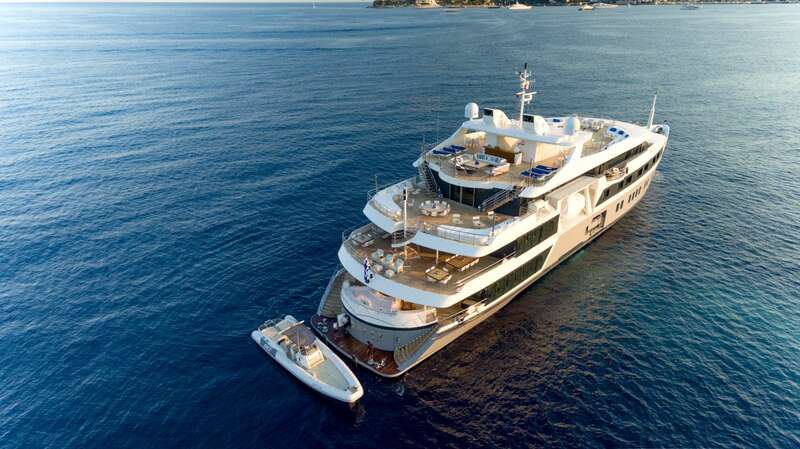 She has long experience in luxury yachting. Having worked on M/Y Happy Dolphin 2, M/Y Ileria and M/Y Panorama, Veronika was responsible for maintaining the entire interior, for preparing, setting and decorating the tables and assisting with all client’s requests. She speaks Russian, Ukrainian and English. Darina was born in 1978 in Bulgaria. She has been a spa therapist for 10 years. Working in the hospitality and tourism industry, she has gained lots of experience in a busy environment and substantial knowledge in providing excellent customer and personal service. She is flexible and confident in her ability to integrate effectively in the team. She is well searched in healthy lifestyle, holistic and non-traditional methods of treatment-aromatherapy. She likes reading, travelling and sports.